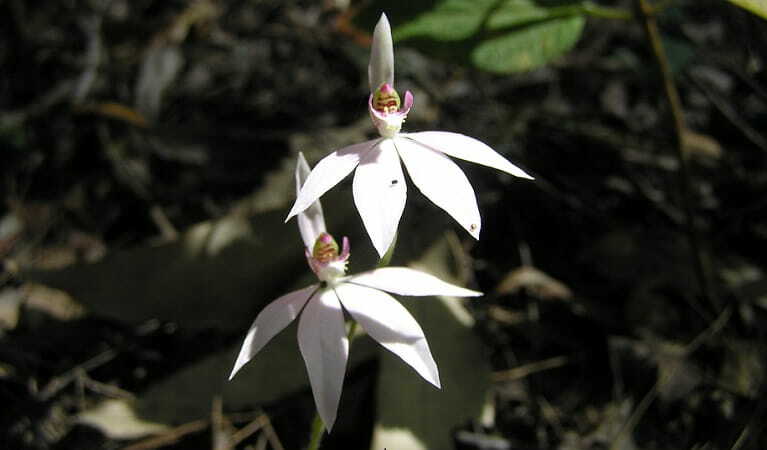 Flora reserves are State forest areas managed by NSW National Parks or the Forestry Corporation under the NSW Forestry Act 2012. Commercial timber harvesting and logging are not permitted in these protected areas. Everyone can visit flora reserves. They’re open for bushwalking, cycling and other outdoor activities, group events, scientific studies, cultural activities, and to permit-holders for specific pursuits, like beekeeping. Recreational hunting of feral and pest animals is also allowed in some flora reserves. 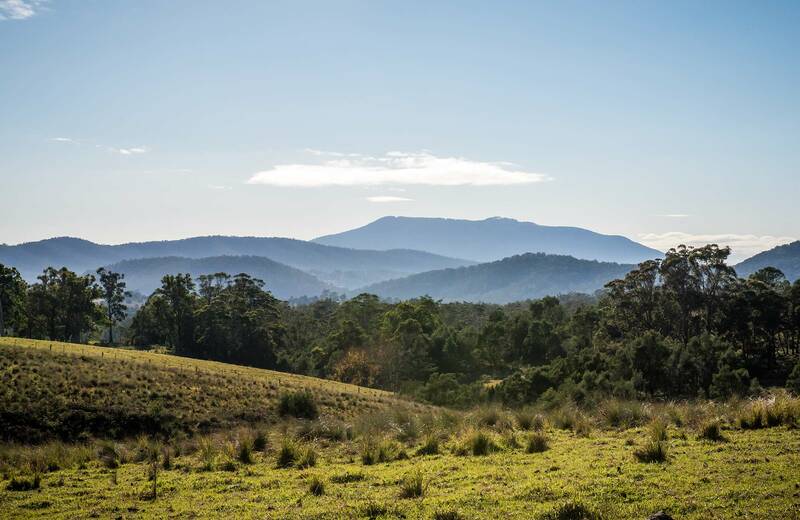 NSW National Parks manages a number of flora reserves throughout eastern NSW.